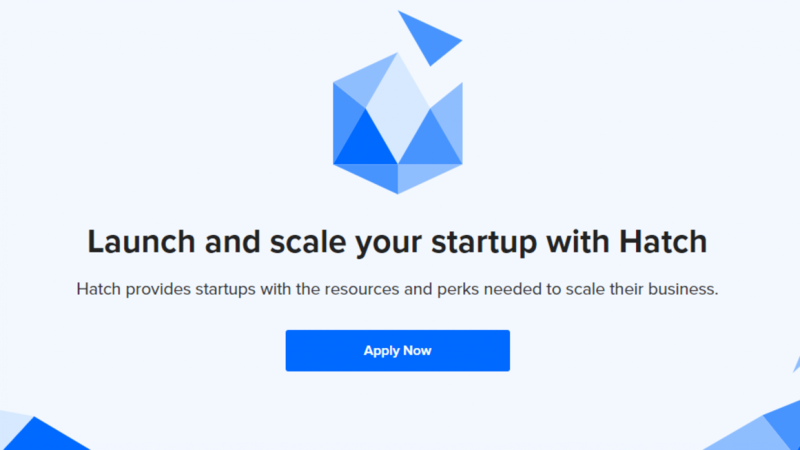 Beacon Venture Capital (Beacon VC) partners with DigitalOcean’s Hatch program which will provide Beacon VC portfolio companies with the resources and expertise needed to scale their business. Hatch is a global program designed to support startups and entrepreneurs with meaningful benefits to launch and scale. For startups with funding from selected accelerators, incubators, co-working spaces and venture capital funds, DigitalOcean will provide free access to their cloud for 12 months, technical training, mentorship, priority support and an opportunity to connect with other startups, accelerators and investors. Among Hatch partners include Techstars, 500 Startups, Y Combinator, Boost VC, SOSV and Andreessen Horowitz.